﻿﻿﻿ ﻿Recently revived on Broadway, Godspell’s timeless tale of community, loyalty and friendship is electrifying a whole new generation. With sensational new 21st-century orchestrations and energy, this is Godspell as you've never heard it before. Opening in 1971, Godspell is Stephen Schwartz's (Wicked, Pippin, Children of Eden) first major work, and has become one of the world's most beloved musicals. The production’s Tony Award-winning score is filled with popular standards including Prepare Ye The Way of The Lord, Light of the World, Turn Back Oh Man and the huge international hit, Day By Day. Lane Cove Theatre Company brings Godspell vibrantly to life with messages of kindness, tolerance, and love. 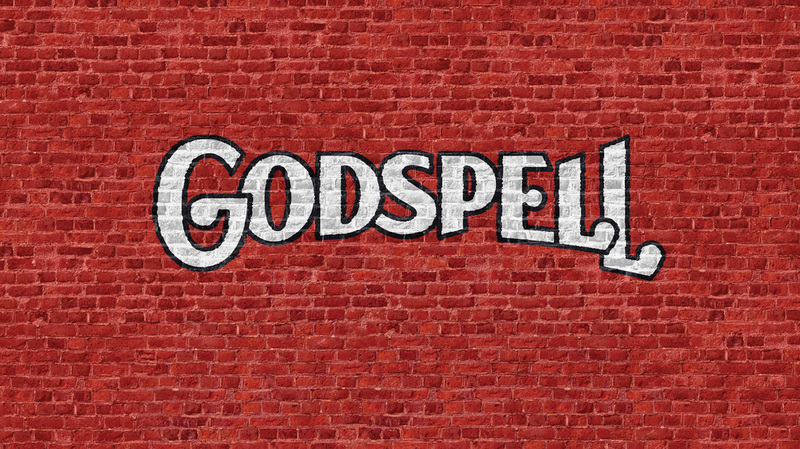 Boasting a score with chart topping songs, a book by a visionary playwright John-Michael Tebelak, and a feature film, Godspell is a sensation that continues to touch audiences old and young alike. David Hov, Kelly Andersen, Belinda Humphries, Sonya Lindsey, Andrew Silcock, Reich Webber-Montenegro, Brendan Iddles, Anna Kourouvale, Sarah Edwards, Andrew Cougle, Therese Bean and Trent Gardiner.